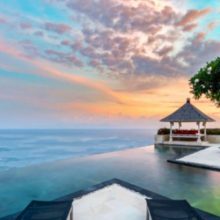 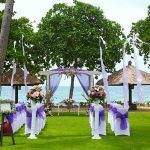 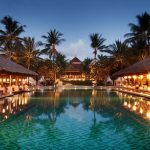 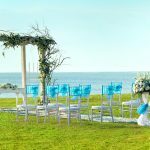 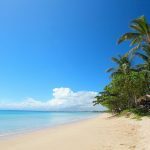 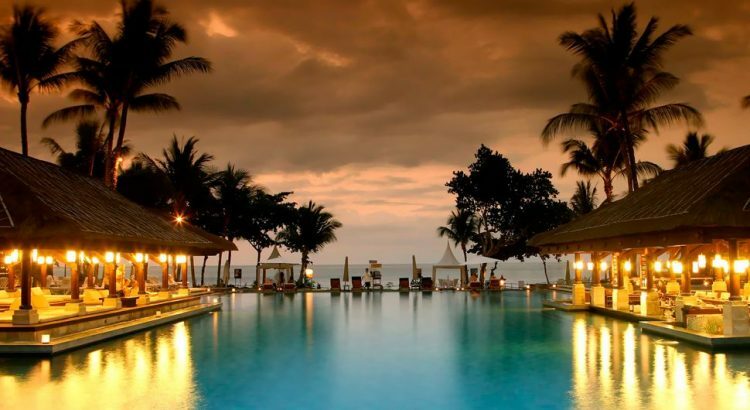 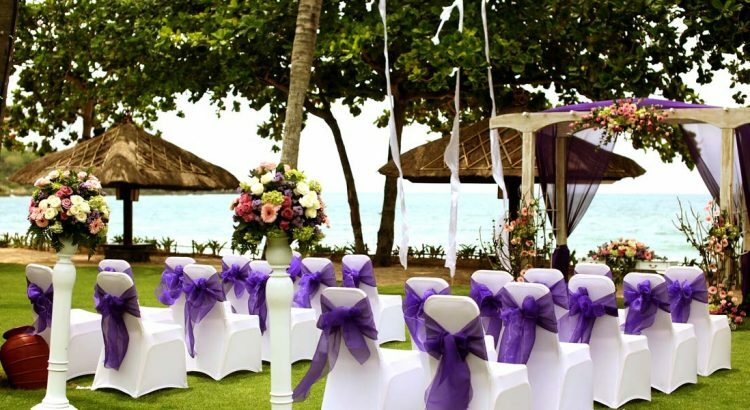 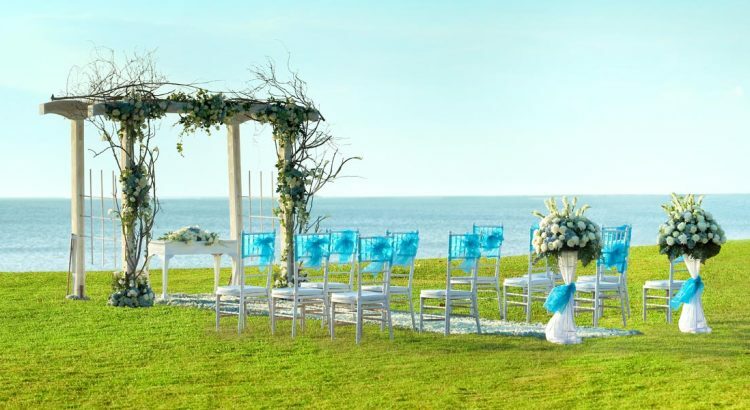 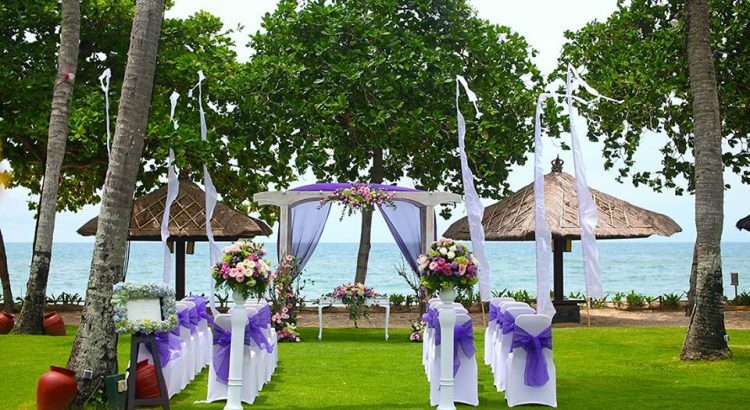 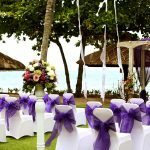 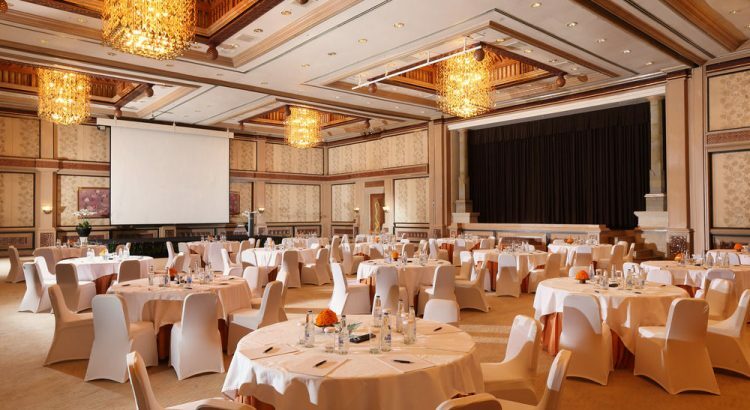 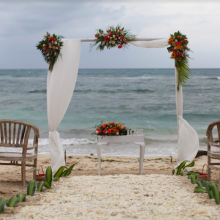 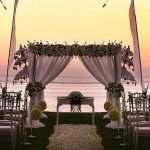 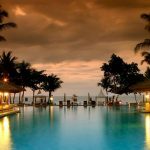 Positioned along the white sandy beach on Jimbaran Bay, the Inter-Continental Bali Resort is one of Bali’s favourite resort hotels for elegant sunset weddings on the beach. 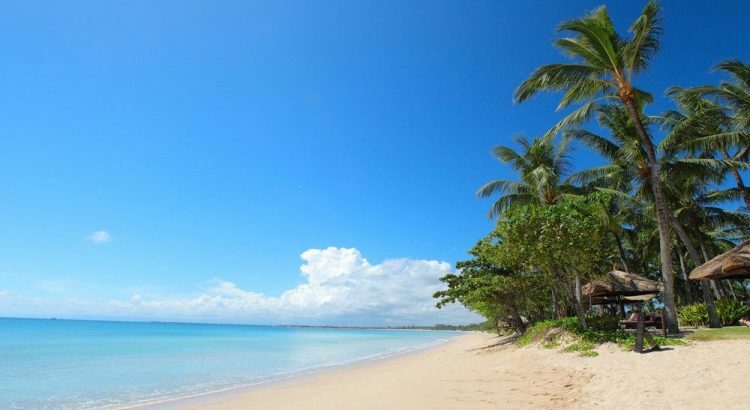 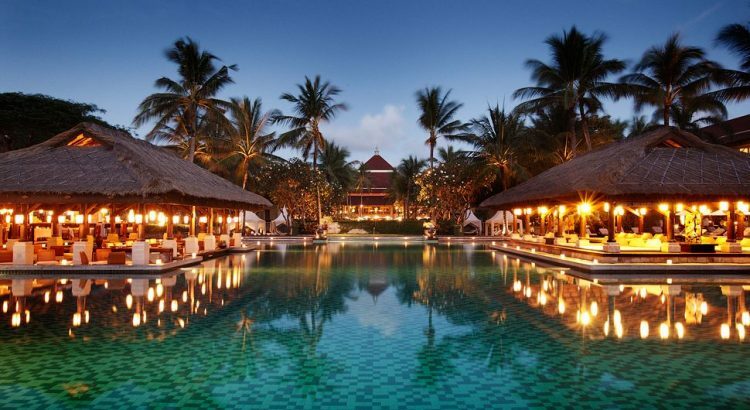 Tucked away in the sleepy fishing village of Jimbaran, the Inter-Continental offers guests luxurious accommodation, surrounded by beautiful lush flower gardens, water lagoons with water lilies and a stunning 500-meterlong private beach. 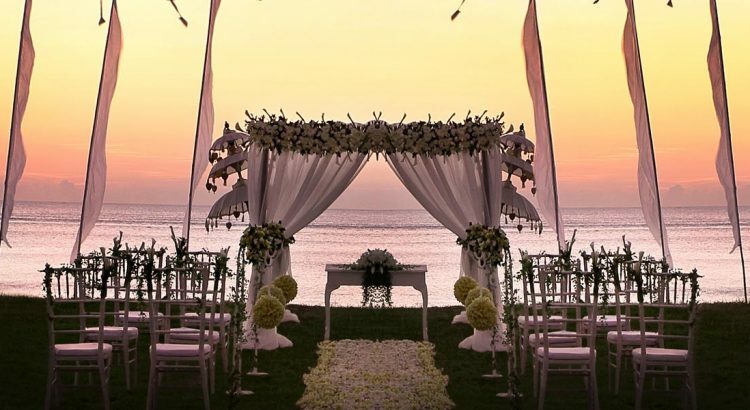 Awarded the accolade of “Luxury Wedding Destination” at the prestigious 2013 World Luxury Travel Awards, InterContinental Bali Resort is still and always the ultimate Bali wedding venue, where you can “Marry in Style”.